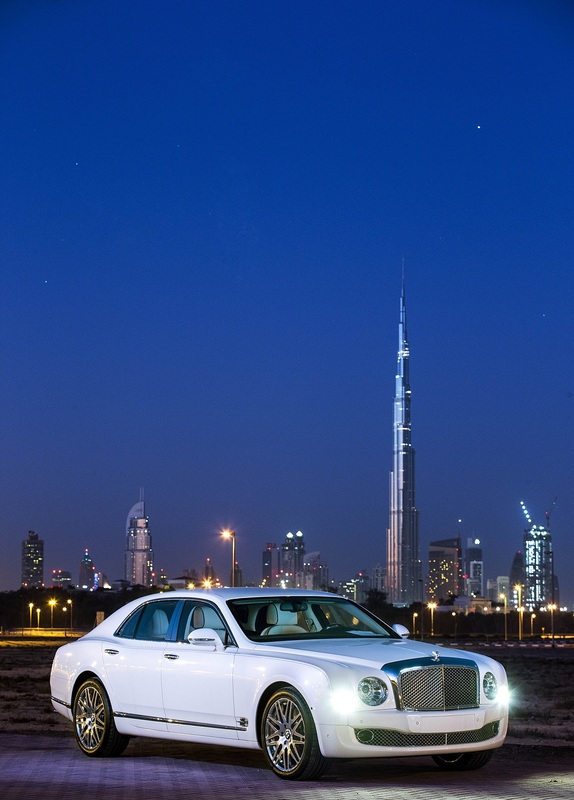 Bentley Emirates has revealed the first of only five Bentley Mulsanne Majestic models exclusively reserved for the UAE. Only 15 models of the Mulsanne Majestic have been hand crafted by Bentley’s Mulliner division in Crewe and all are reserved for customers in the Middle East. Five models are dedicated to customers in Saudi Arabia, five in the United Arab Emirates and five in Qatar. The Mulsanne Majestic model for the UAE, is finished in stunning Quartz White, while the interior is trimmed with a Linen main and Beluga as the secondary hide colour. 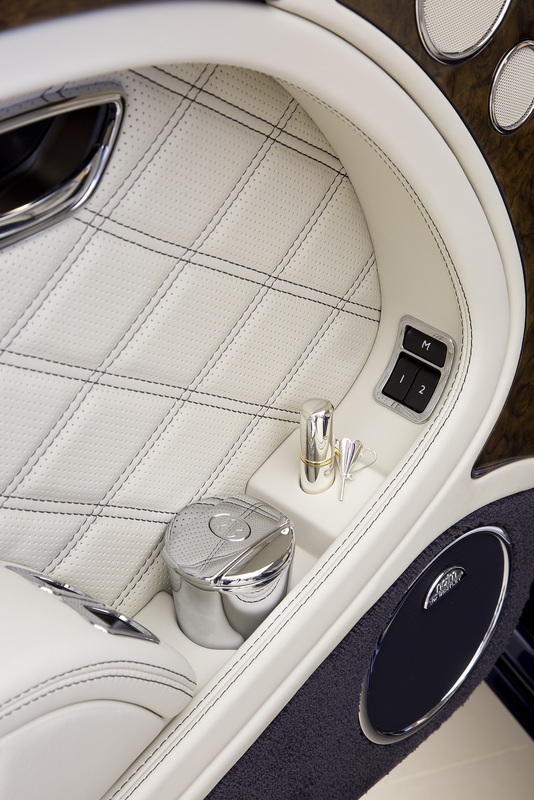 It also features unique 21” Mulliner branded five spoke alloy wheels, specifically designed for the Majestic. Alongside the wheels are special ‘Majestic’ badges mounted on the front wheel arches. 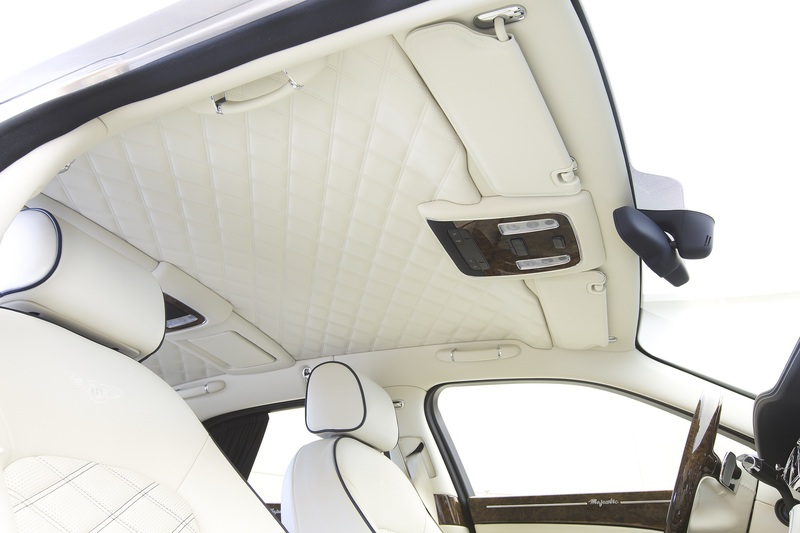 In addition to the standard Mulsanne’s opulent trim, the Majestic comes with embossed ‘Majestic’ wording on the iPad tables in the rear, diamond quilted hide along the main headlining panels with blind stitching, and lamb’s wool rugs, which come in addition to the deep pile overmats. The Mulsanne Majestic is powered by Bentley’s famous 6¾-litre twin-turbo V8 engine, which neatly compliments the car’s elegant exterior. Its unique blend of smooth delivery and immense power continues Bentley’s tradition for bringing the two worlds of luxury and performance together in one handcrafted package. Among the upcoming plans Bentley UAE has, are : the opening of the Bentley Boutique and Café in Dubai Marina and the new Bentley flagship store on Sheikh Zayed Road which will open its doors in 2015.